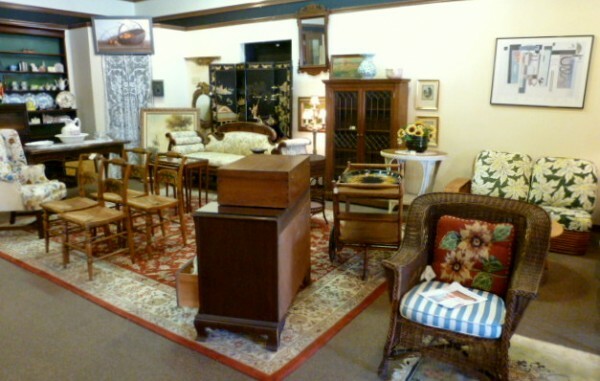 Since eternity, collecting antiques has been a passionate hobby for many adults. 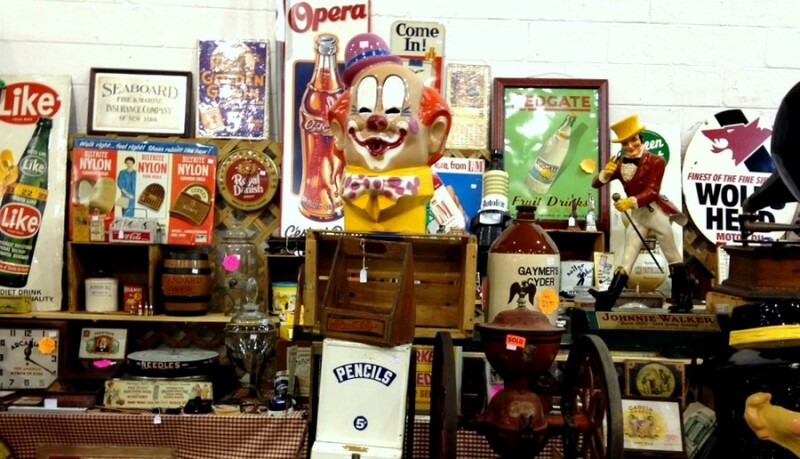 It’s not uncommon to find collector fanatics spending countless hours in flea markets and thrift stores on their quest of hitting the goldmine by stumbling upon a valuable old piece. However, money making from it is not as easy as you really need an eye to find something genuinely valuable that can fetch you big money. A passionate collector needs to look high and low, in every nook and corner to find the right piece. One should not be just limited to thrift shops and flea markets. Today, online is a fertile ground for finding real valuable antiques at throwaway prices. Once you have actually procured the antique, it should be left alone. Many try to clean it, repaint it etc. However, one must realize that the true value of an antique lies on its originality. Tampering with it is the fastest and the surest way to decrease its value and demand. To get the optimal value, it should be marketed and sold through the right channel in the best possible manner. Getting an antique appraisal company determine its true value really gives you good bargaining power. Over time, it can be a real fortune maker hobby.